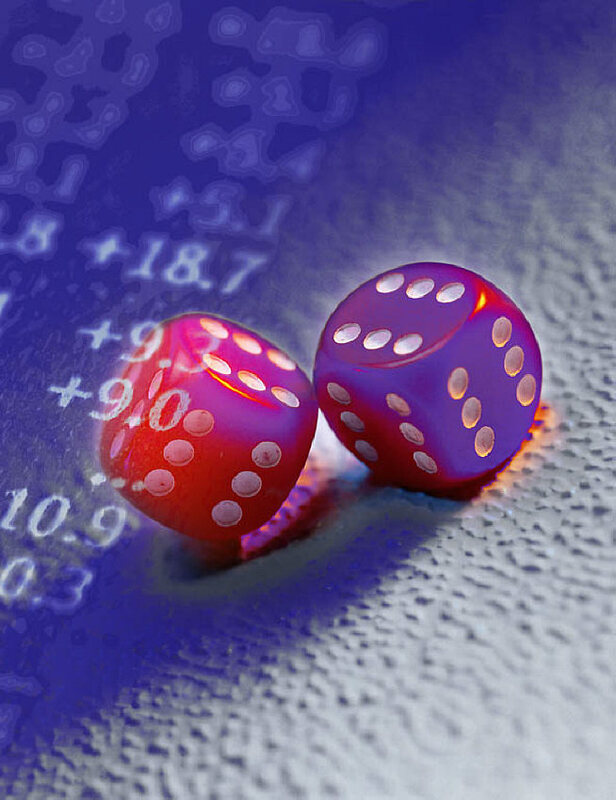 The greatest risk in strategy is neither the probability that any given harmful event will occur nor the extent of the negative consequences of that given event. If we know either of these, then we can compensate for them. Our greatest risk is that we either overestimate or underestimate the risk of that given event. When we do that, we make mistakes, and people who may not have our best interests in mind can often exploit those mistakes. This was the case, for example, in the Stac Electronics infringement lawsuit that changed the entire way Microsoft handles IP, because the powers that be at Microsoft apparently did not recognize or respect just how strong a case Stac Electronics had going into court. Stratagem, often called the art of trickery within strategy, is really the application of ideas to encourage rivals to make exploitable mistakes. On stratagem, Sun Tzu, the legendary Chinese strategist from 2,500 years ago, said to “appear strong where you are weak and weak where you are strong” specifically because it would be to an army’s advantage to have an enemy not attack when he should attack and attack when he should not. This is the practice of causing an adversary to make mistakes. While causing an adversary to make mistakes in IP strategy can have its purposes, especially once an IP challenge is underway, and perhaps quite deliberately if your revenue model depends upon patent assertion, there is a flip side to the stratagem approach in IP strategy. This is the art of helping rivals to not make mistakes in order to keep the peace and focus on the art of running a customer oriented business. Thinking along this line is why internal policy decisions, such as how to handle patent infringements, can be as much about managing the competition as they are about managing internal processes. If your competitors know that you will litigate when they infringe, then they will not make the mistake of supposing that you might not, which will in the long term often reduce the number of infringement litigations you will need to initiate. An open licensing policy can have a similar effect given that it can take the guesswork out of a competitor’s decision about the consequences of approaching you for a license. So in your IP strategy, consider not only how you can avoid making mistakes, but also how you can help your competitors avoid mistakes that have negative consequences for all. a lot of incremental but viable IP. This may preempt your competitors to shy away from your visibility by not infringing. The key is to be visible for a small company. If the technology the company has value than you can be sure that other variants will emerge with likely IP protection as well. Thanks Naim – always coach companies to think in the mindset of how they could succeed in business without any patents, not so that they don’t patent, but so that the patents become a bonus to competitiveness and not a crutch to protect an inherent weakness. It’s not always possible, but it does serve as a solid strategic direction. It also then puts a company in a better position to play their cards well. Hi,Robert.Thank you for great post. aware of infringement of this patents easily. I wanna to check a decision of the lawsuit. Would you show me a link to its decision or something else ?